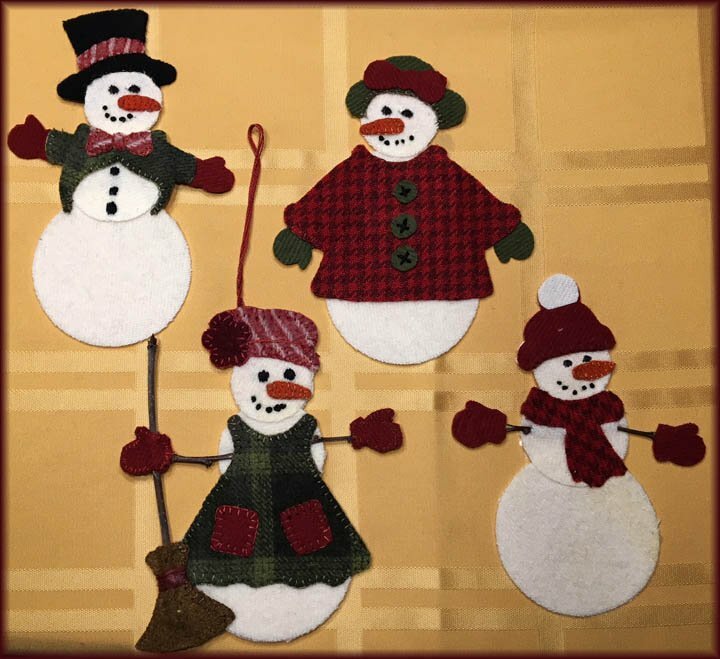 Download this pattern and make any of the pictured snowmen. 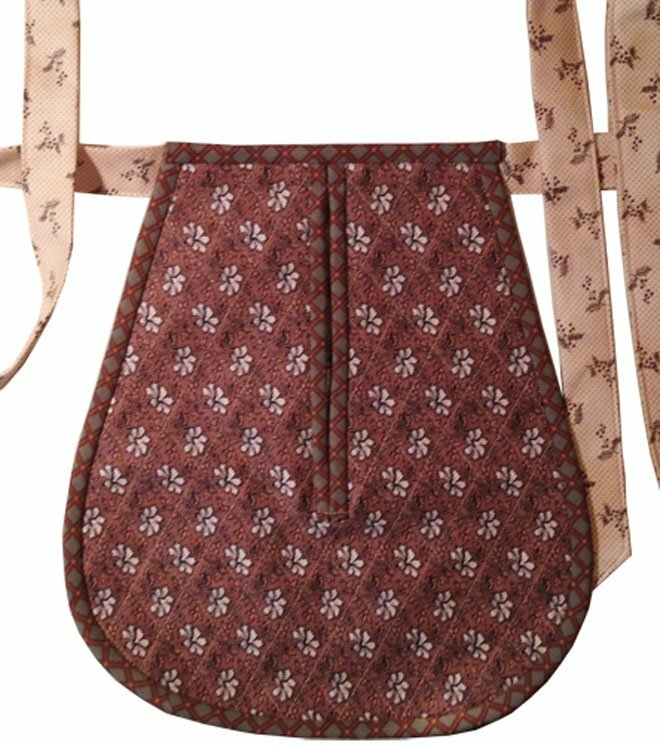 Complete Instructions and templates for all pictured items included. 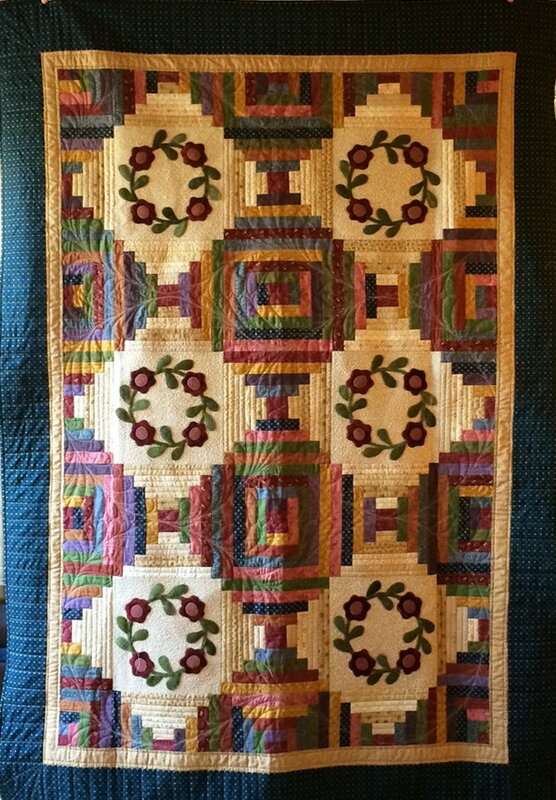 Finished size is 9" x 36". 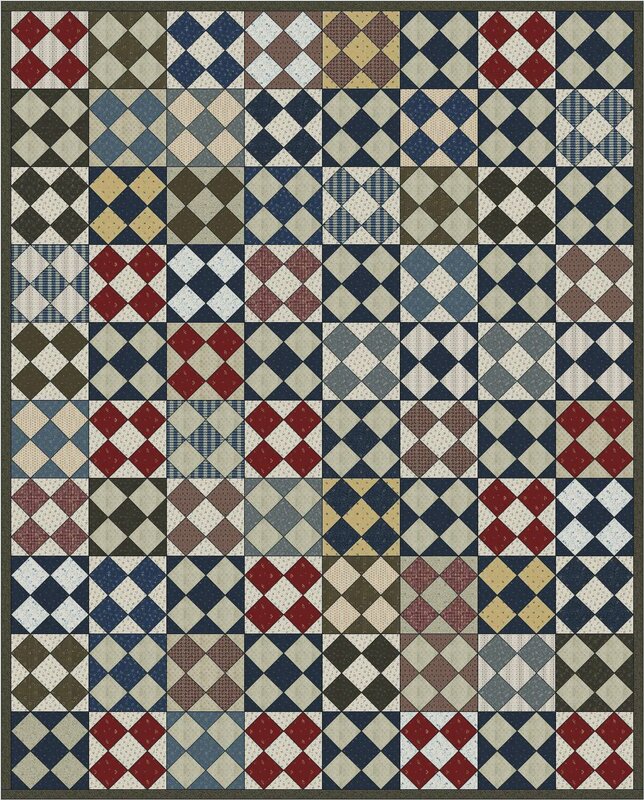 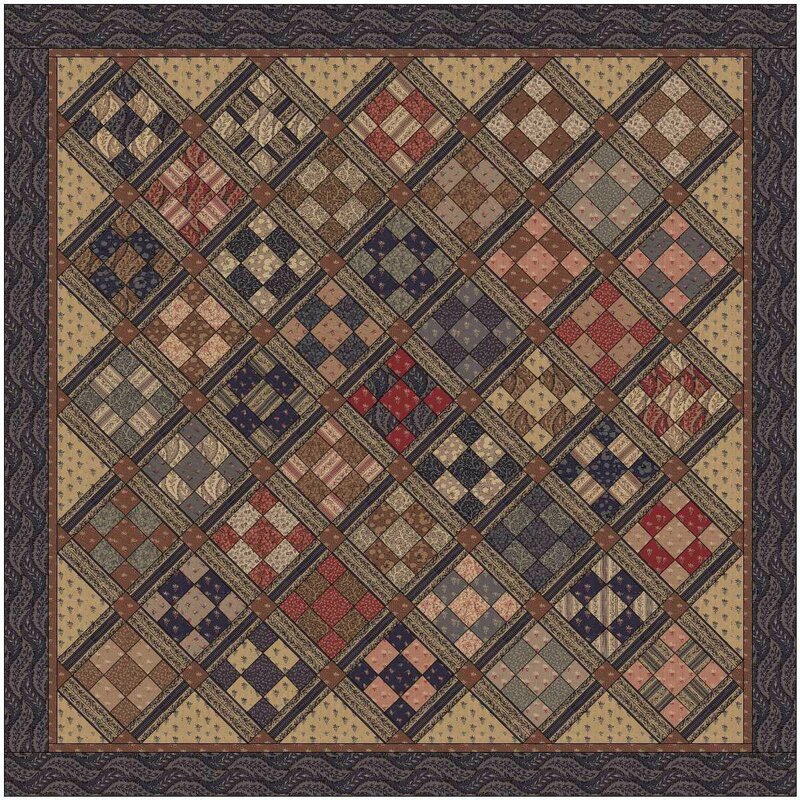 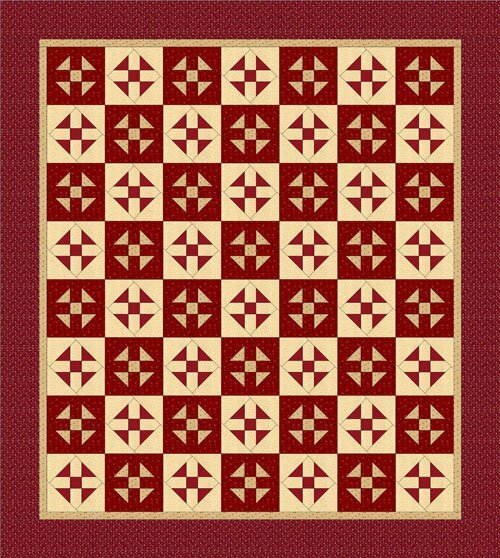 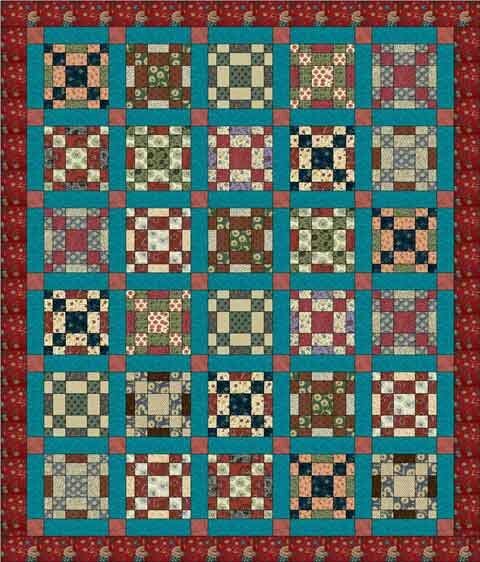 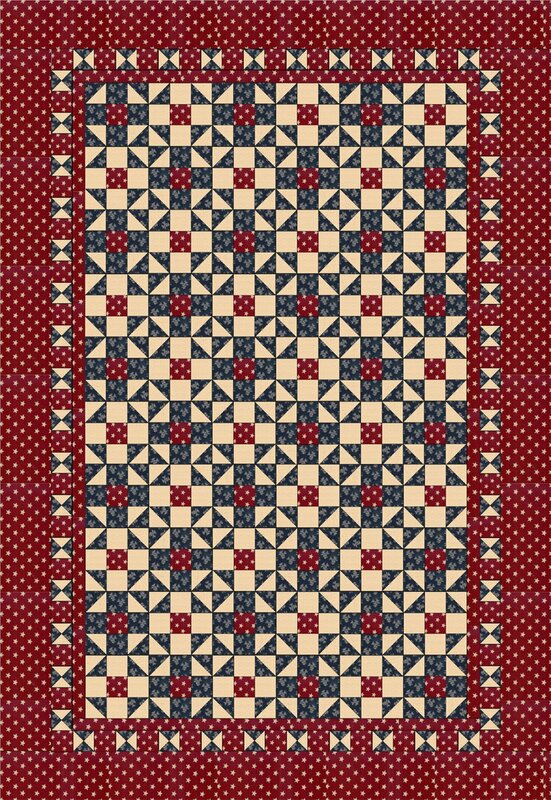 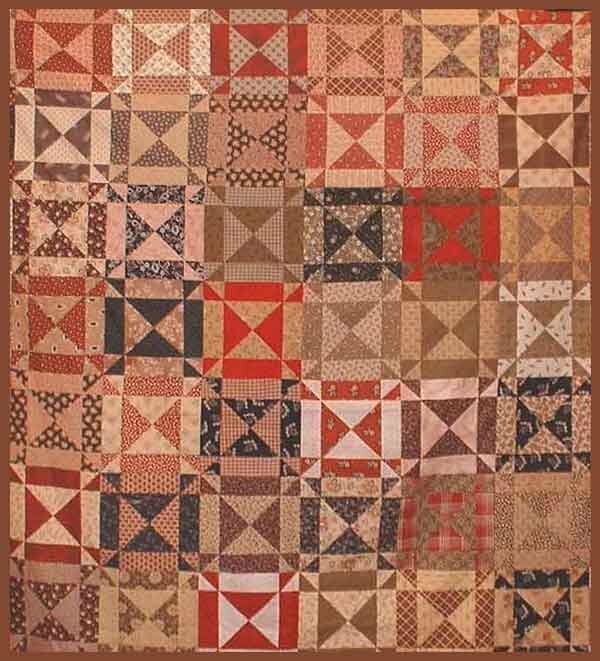 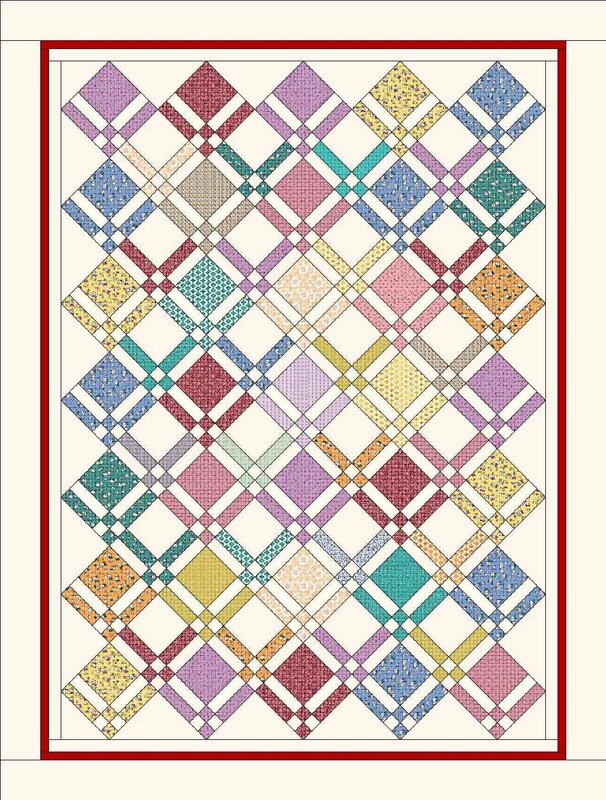 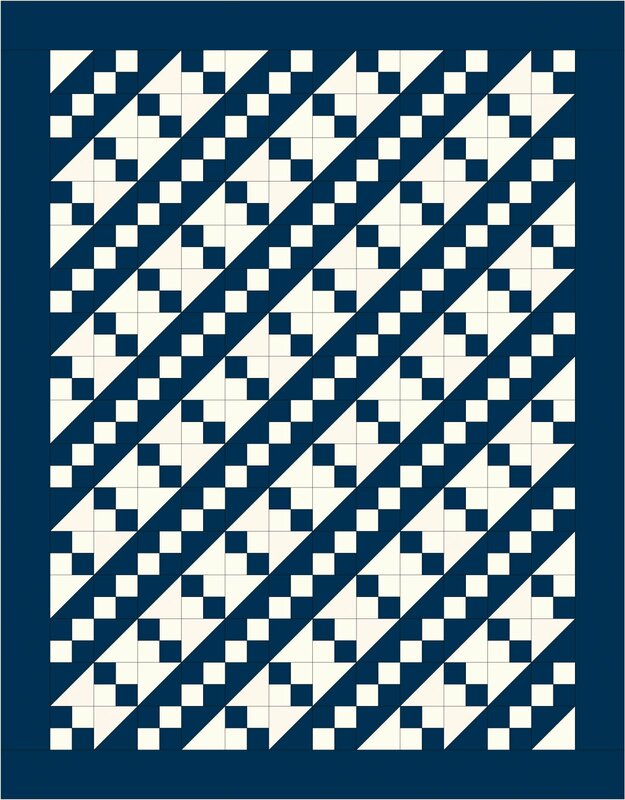 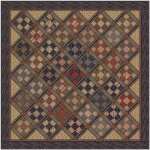 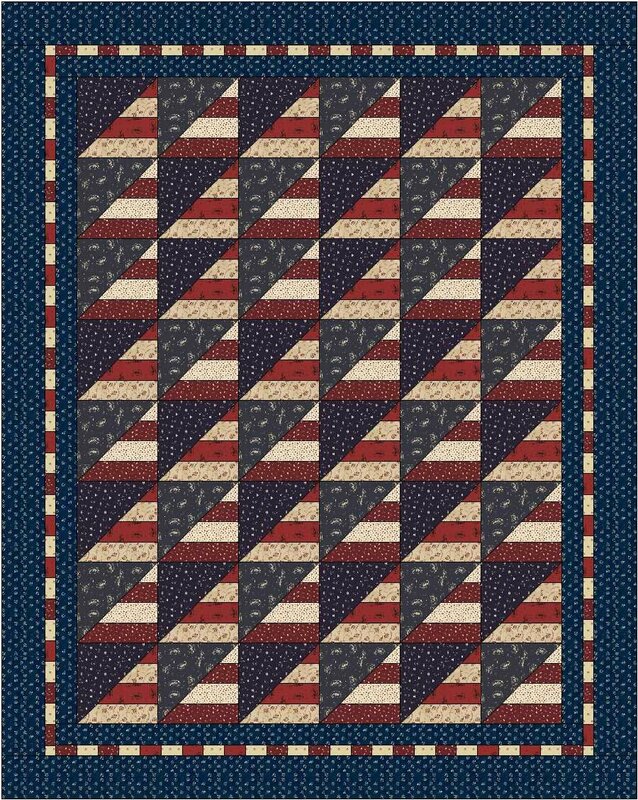 This is a digital copy of our 2016 Row by Row pattern. 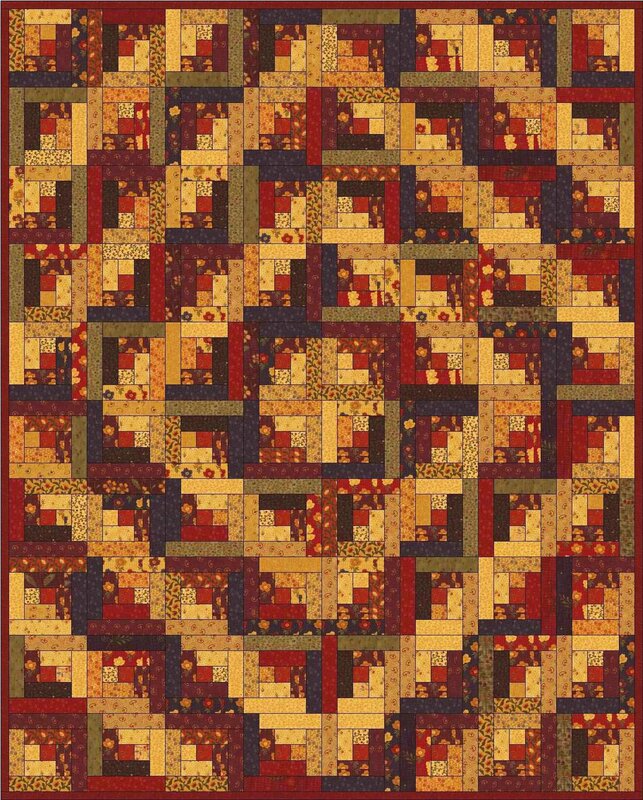 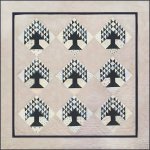 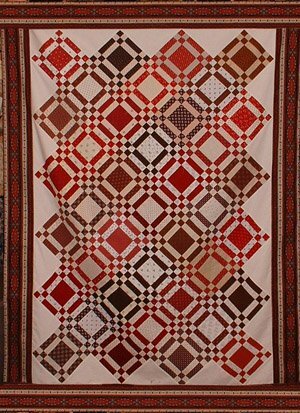 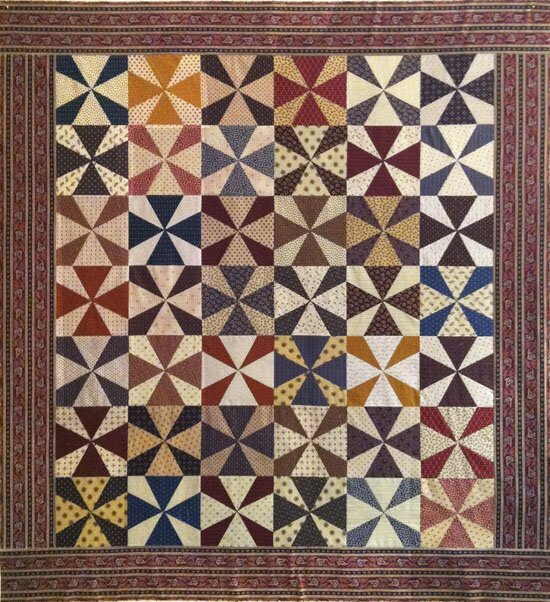 Sarah's Tree of Life Quilt finishes to approximately 44" square. 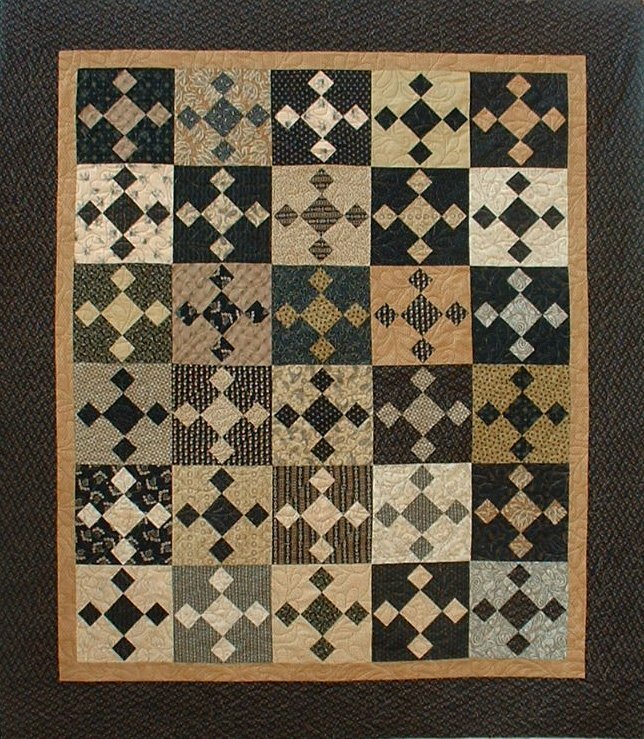 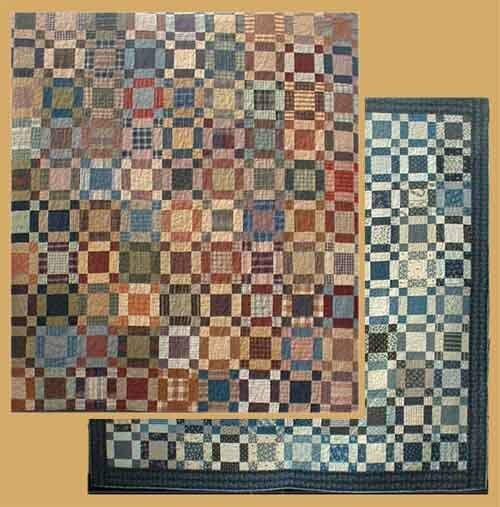 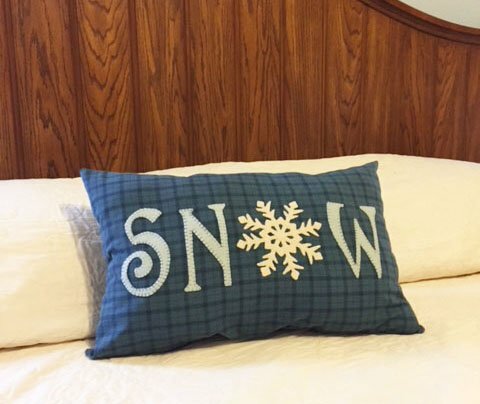 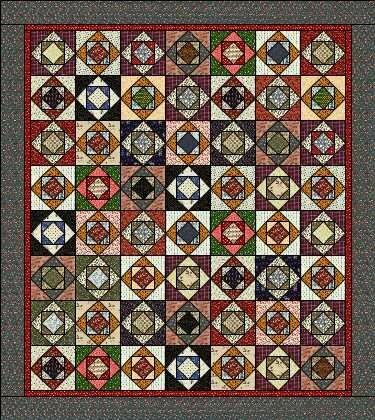 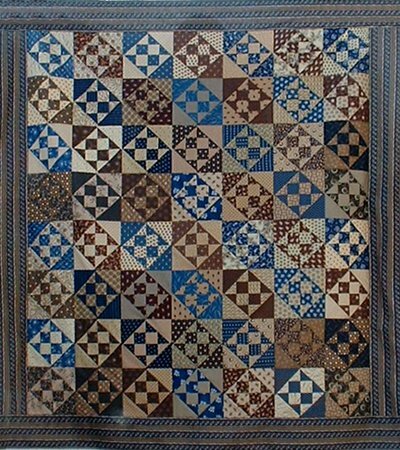 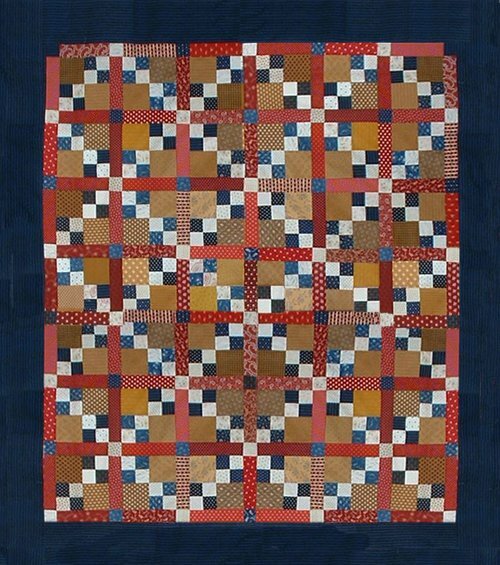 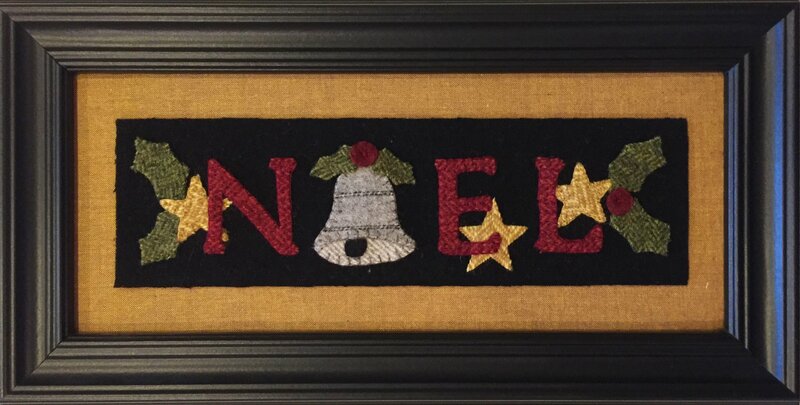 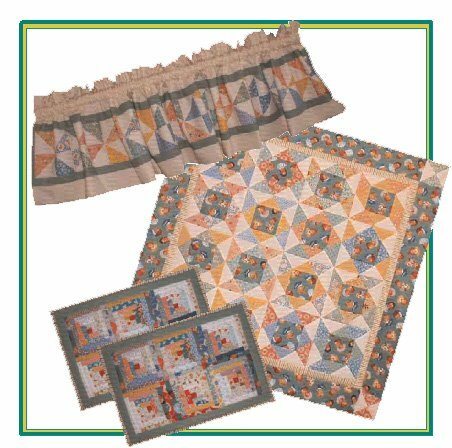 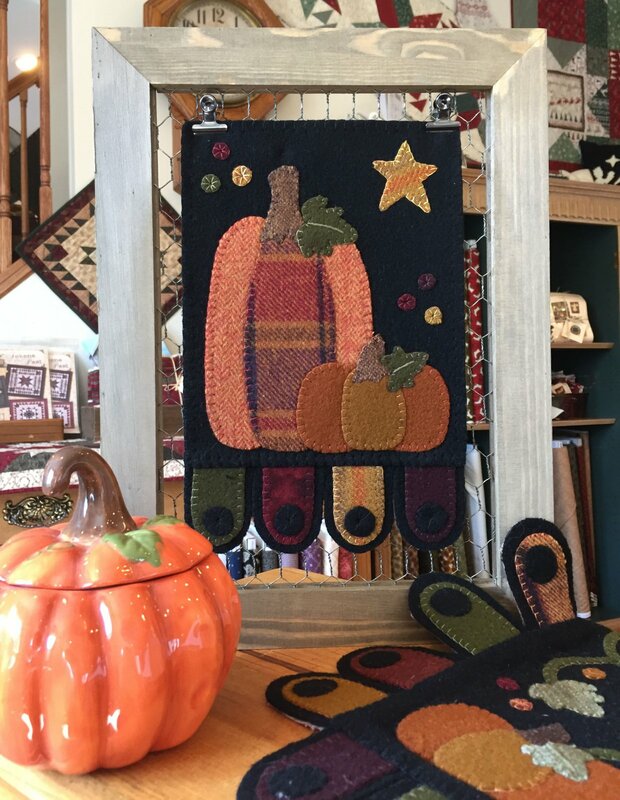 The pattern uses 34 blue and 50 cream charm squares. 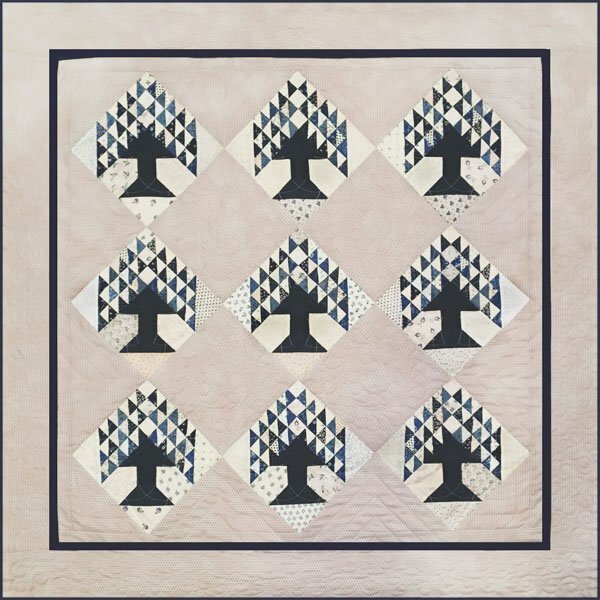 Half square triangle papers to make the tree "leaves" are included with the pattern.